When you are in Toronto, stop by Kingpin’s Hideaway, 3rd floor at 71 Duncan Street! 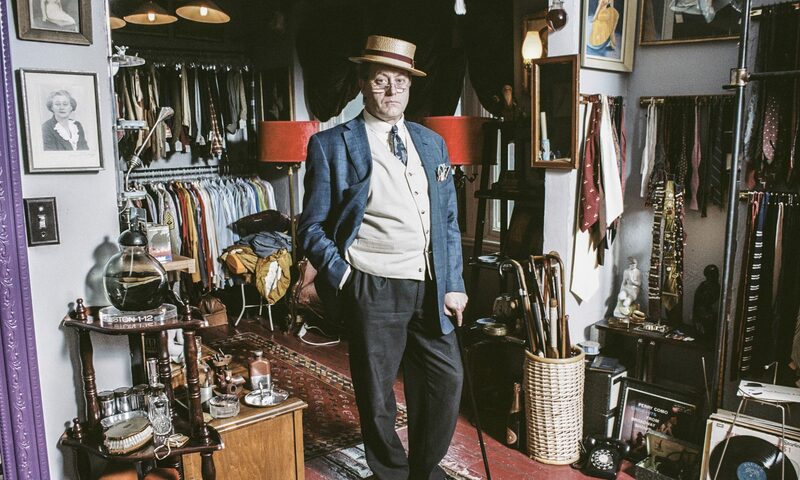 I have a wide choice of suits, dinner jackets, tuxedos, ascots, fedoras and just about anything a gentleman would need to dress the way he intends. Call ahead to check my stock or make an appointment at 647-466-2945. I appreciate just taking a break from studying and stopping by your web-site. I just wish you posted more often. Thanks for the compliment, I’m glad to be a worthwhile distraction! I think I should be publishing more articles on mens clothing, fashion and style too!